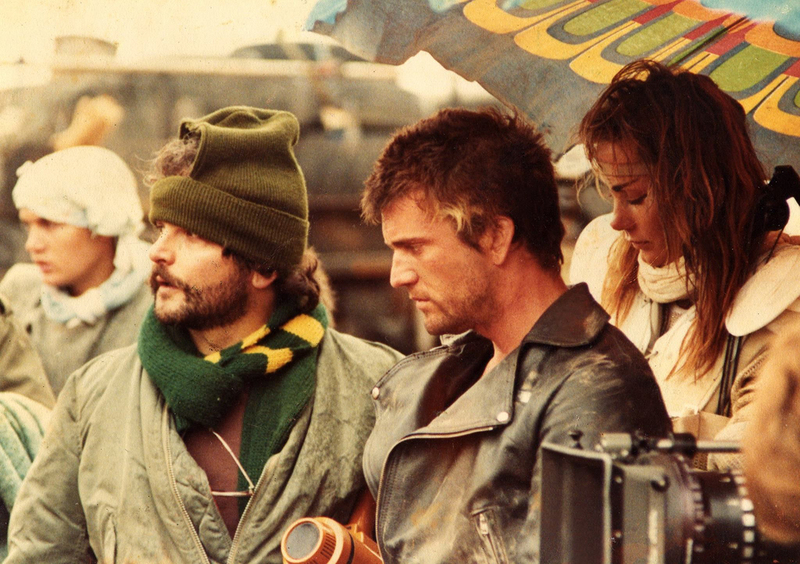 George Miller, Mel Gibson & Virginia Hey on the set of Road Warrior (1981). No. The ability to stage well is a skill and a talent that I value above almost everything else. And I say that because there are people who do it better than I’ll ever be able to do it after 40 years of active study. I just watched Mad Max: Fury Road again last week, and I tell you I couldn’t direct 30 seconds of that. I’d put a gun in my mouth. 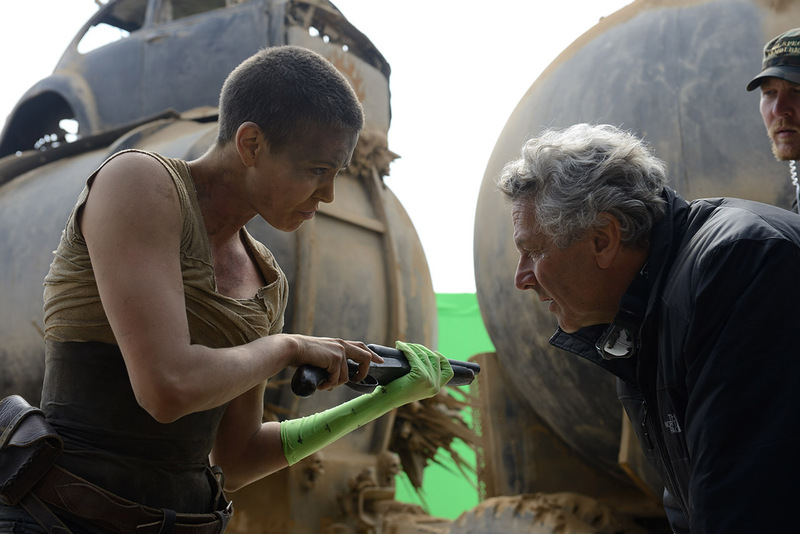 I don’t understand how [George Miller] does that, I really don’t, and it’s my job to understand it. I don’t understand two things: I don’t understand how they’re not still shooting that film and I don’t understand how hundreds of people aren’t dead. I could almost see that’s kind of possible until the polecat sequence, and then I give up. We are talking about the ability in three dimensions to break a sequence into a series of shots in which no matter how fast you’re cutting, you know where you are geographically. And each one is a real shot where a lot of things had to go right. I’m going to keep trying; I’m not going to keep trying in the sense that I’m going to volunteer to direct the next Mad Max movie. I’m going to keep trying in the sense that when I have sequences that demand a certain level of sophistication in terms of their visual staging, I’m going to try and watch the people who do it really well and see if I can climb inside their heads enough to think like that. But he’s off the chart. I guarantee that the handful of people who are even in range of that, when they saw Fury Road, had blood squirting out of their eyes. 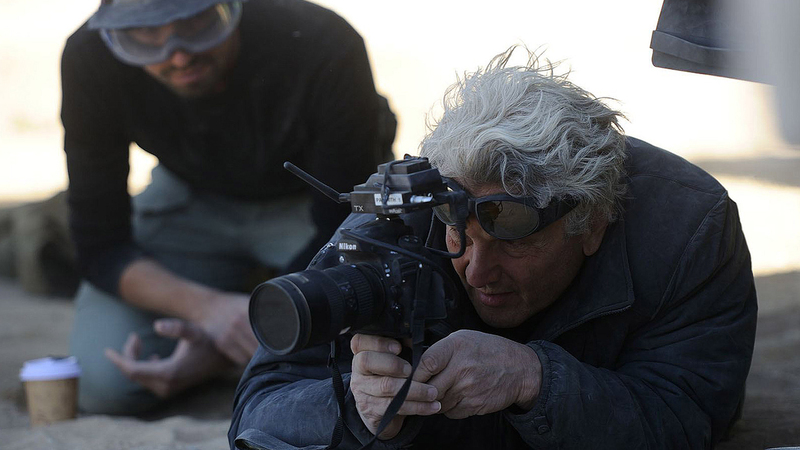 The thing with George Miller, it’s not just that, he does everything really well. The scripts are great, the performances are great, the ideas are great. He’s exceptional. I met him once for about 30 seconds at the Directors Guild Awards in Los Angeles the year of Fury Road. But you don’t want to say that stuff to somebody’s face; it’s embarrassing.